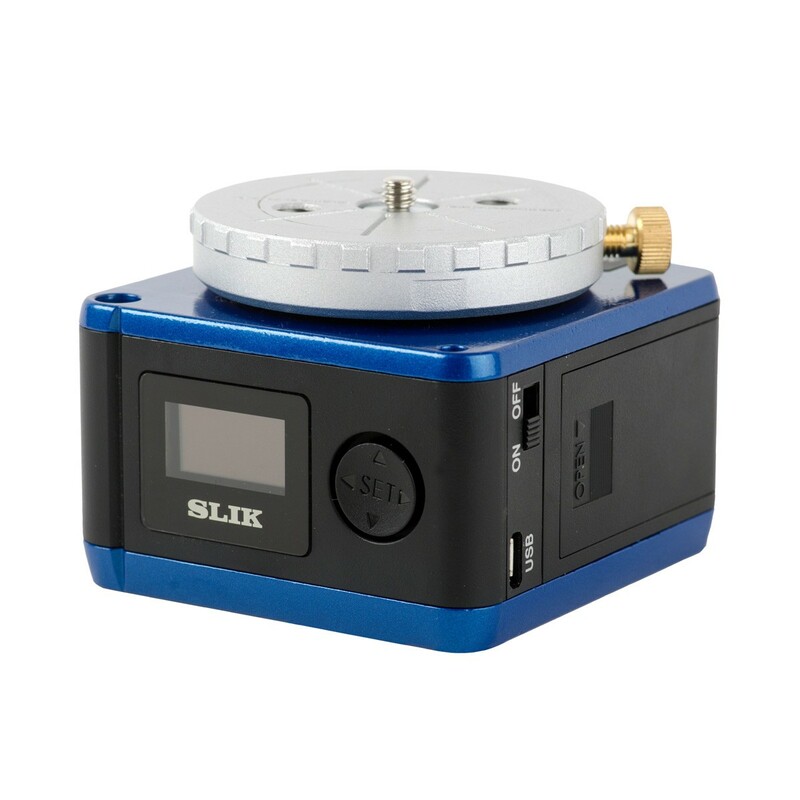 The Slik ECH-630 Astro-Tracker is a compact motorized mount with speed settings for star, moon, and time-lapse photography. Some astro-tracking heads can weigh up to 5kg but the ECH-630 weighs just 630g and takes up about the same amount of room as a 24-70mm lens in your camera bag. 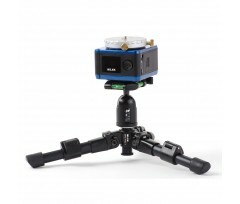 This makes it perfect for photographers that hike into remote locations to shoot the stars. 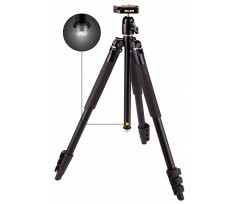 The ECH-630 capacity varies based on its angle. 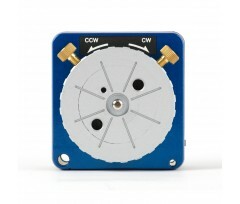 It can hold up 5kg when the turntable is flat and up to 2kg at a 45 degree angle. 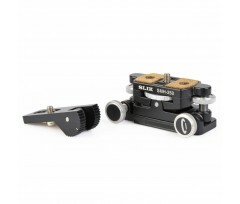 This makes it perfect for light-weight DSLR cameras or mirrorless cameras with fast prime lenses. 4 high-quality AA sized batteries are all that is needed for the ECH-630 to operate for up to 20 hours of celestial tracking, more than enough for a full night. 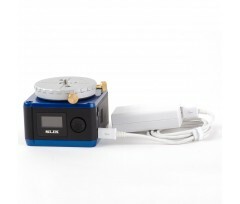 The unit also has a micro USB port to connect an external battery for even longer run times. 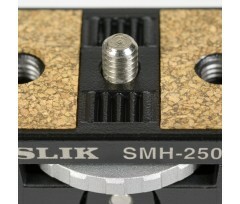 The SLIK SMH-250 Micro Adjustment Mount that can be used with the ECH-630 Astro Tracker. 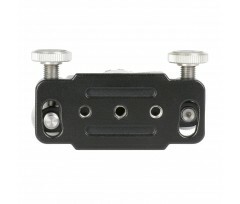 This mount allows the 630 to tilt up to 90 degrees and has 4 individual thumb screws for making minute adjustments to the position of the head. 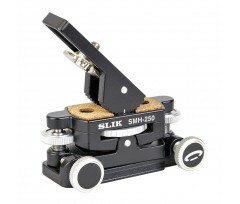 This makes fine- tuning polar alignment of the ECH-630 much easier. 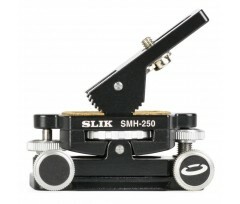 The SMH-250 is all-aluminum and weighs just 250g and takes up little room in a camera bag. 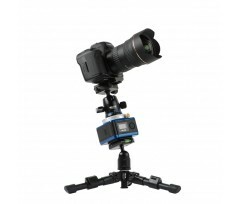 The base of the SMH-250 is Acra-Swiss compatible so it is will easily mount into any tripod head with an Arca-Swiss compatible quick release system.